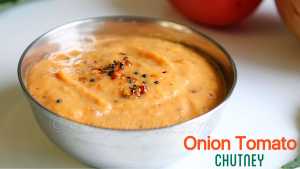 Onion tomato chutney is a spicy recipe prepared grinding sauteed onion, tomato and dried chili into fine paste and tempered. 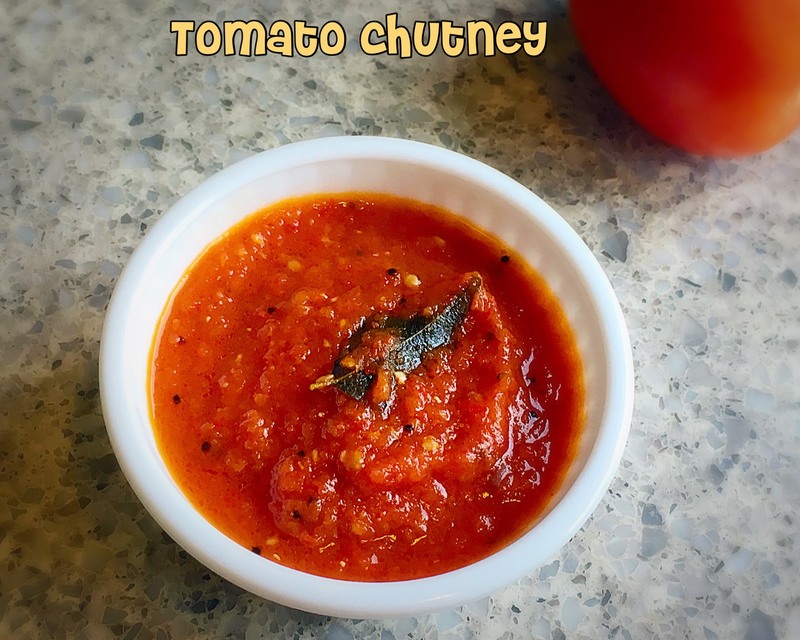 I usually make this chutney as side accompany for rotta and can be prepared in two versions either using dry red chili or green chili ,but I prefer to make chutney using dry red chili for rotta as it tastes best with it according to me. 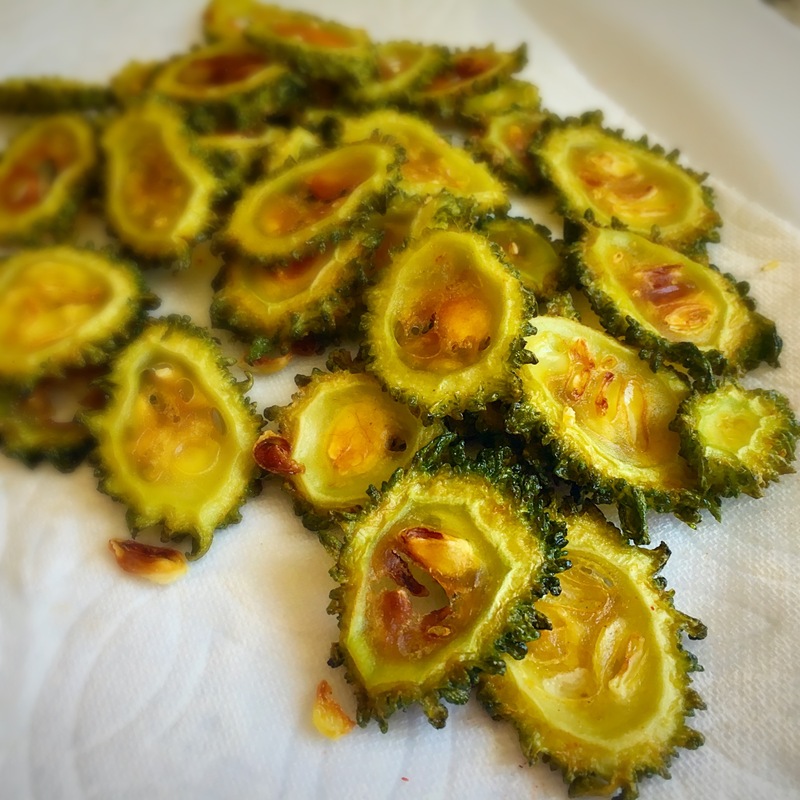 This recipe is quick, simple, spicy, tangy and tasty at the same time. So let’s prepare it! 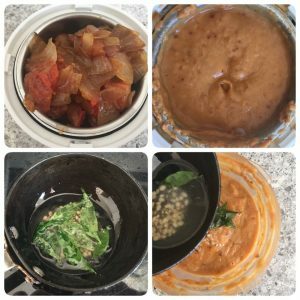 Chop onion and tomatoes. Heat a pan with oil; add dry red chili and saute then add the chopped onion and saute well. 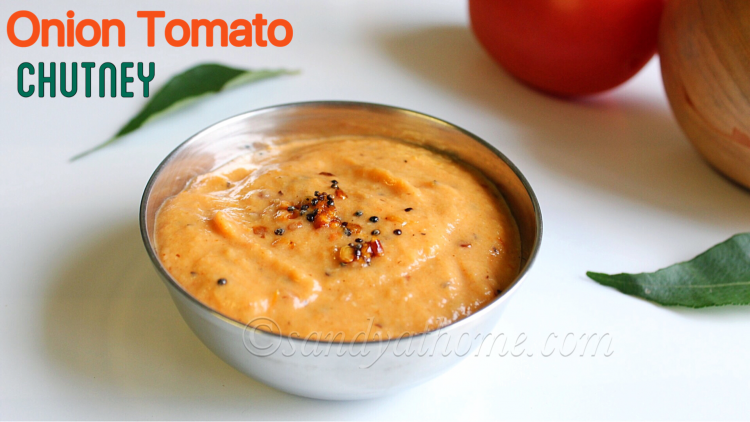 Now add tomato and salt to it ; Mix well and sauté till the tomatoes gets soft. Remove from flame and let it cool down. Grind the cooled mixture in blender/mixie. (There is no need to add water). 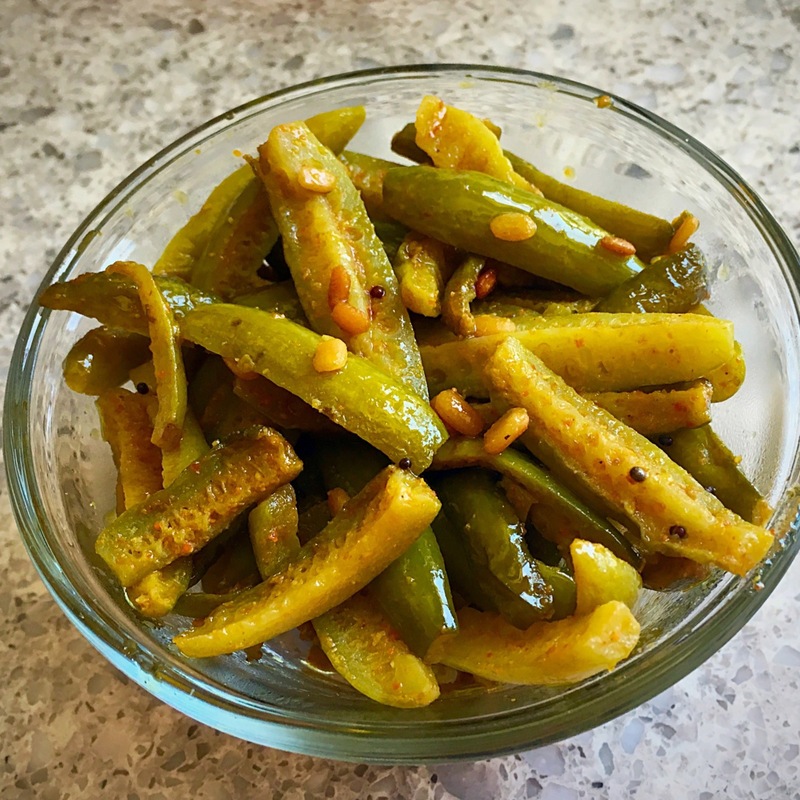 Heat a small with oil; add mustard seeds, urad dal, curry leaves and hing. 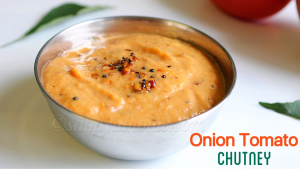 ; when urad dal turns golden brown put off the flame and add it to the chutney and mix well. 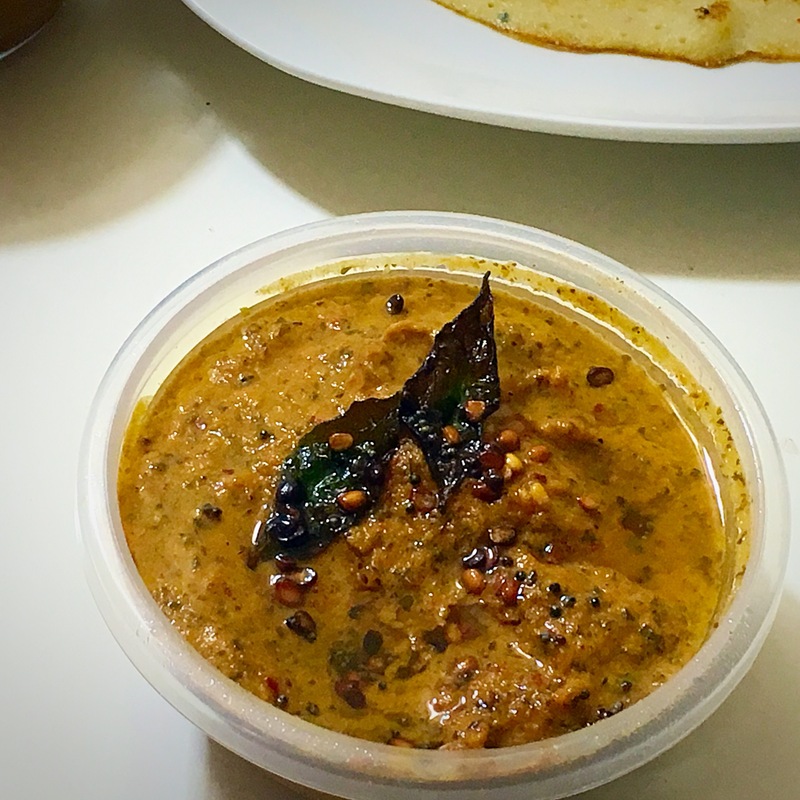 Chutney is ready to be served with rotta, dosa, or idly !